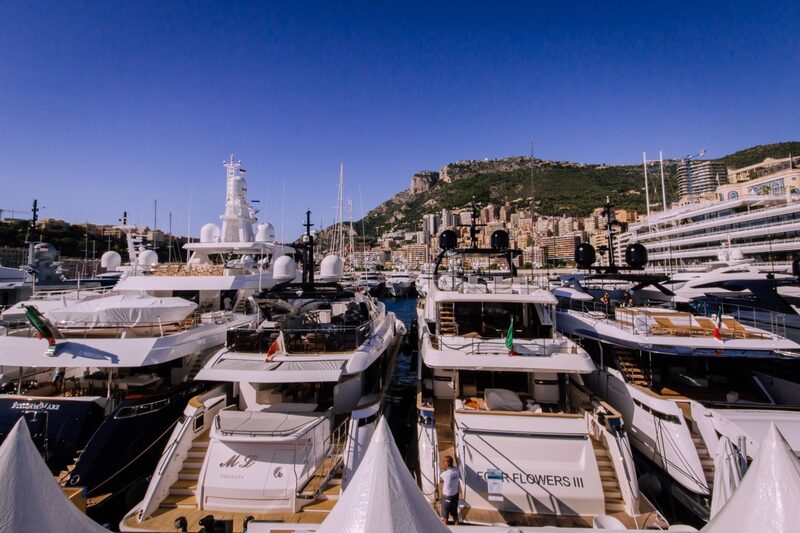 Monaco Yacht Show is here and ACREW and IMM will once again host an exclusive Crew Lounge at Monaco’s infamous Crew Hangout – La Rascasse. Together with IMM, we will provide crew with a space to “escape the madness” and enjoy complimentary food and beverages, as well as thought-provoking group discussions on contemporary industry topics. Keep an eye on this page, we will add the event programme 14 days prior to the event.